Ever wondered what could revive the healthy, polish-less glow to your nails? Me, too! I remember my BFF swore by putting her nails on garlic to make her nails stronger. However, I never tried this, too afraid of the smell sticking into my hands! After several years, I've finally discovered the equivalent of keratin for the hair and collagen for the skin: Locycare. 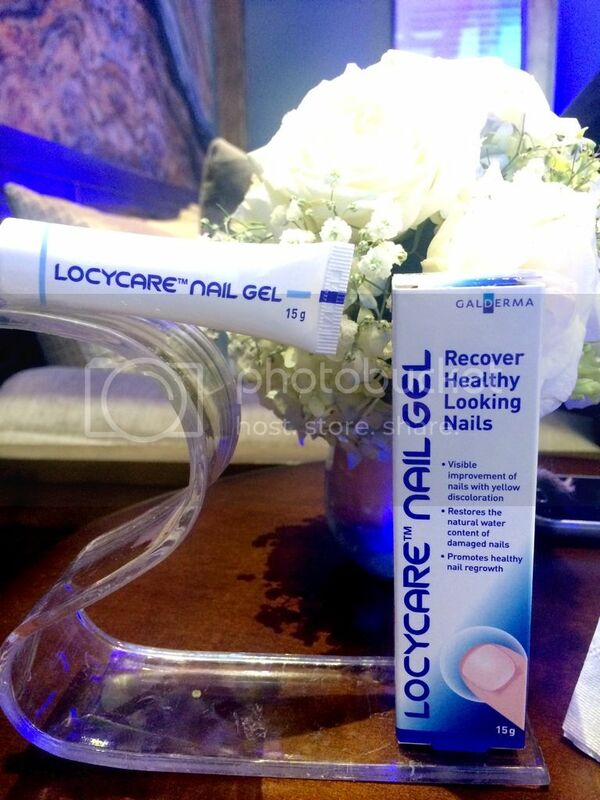 Locycare is a nail gel in a tube that's formulated to restore the health of dry and damaged yellowing nails. Locycare deeply hydrates and goes beyond the nail bed, keeping it from turning dull, dry and opaque. It restores the natural water content of your nails and promotes healthy nail regrowth. 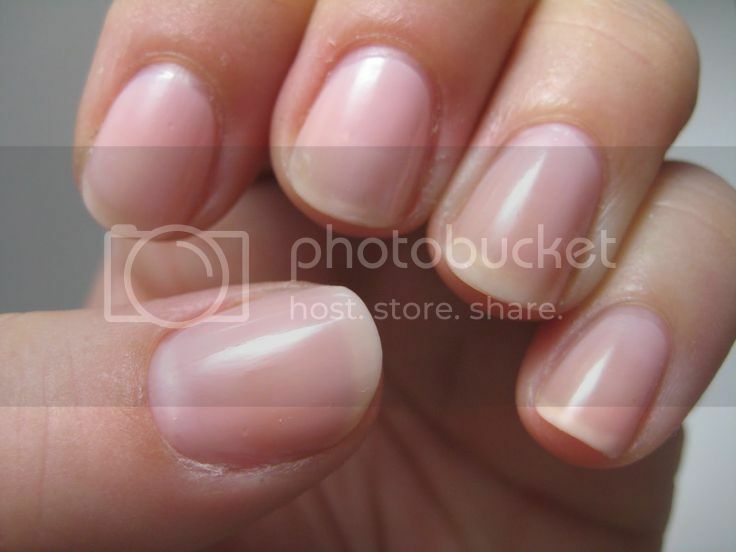 Apply small drops of Locycare to your nail everyday to get healthy looking nails in just two weeks! Locycare is available at all Mercury Drug Stores for PHP 600; Brand Manager Jon Lee recommends applying twice a day for two weeks for most noticeable results.